150ml with 100ml extra free! 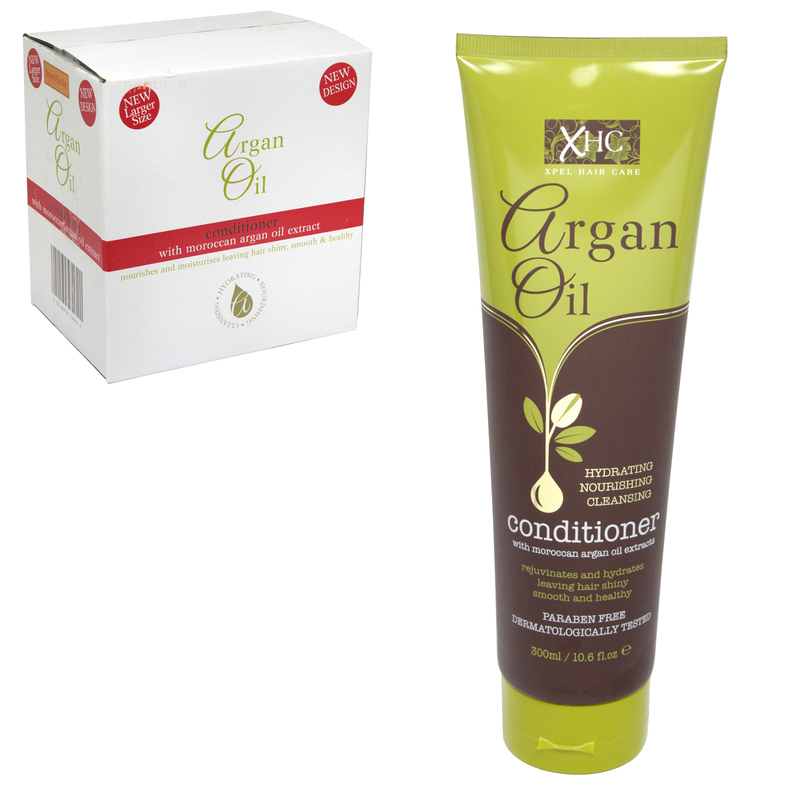 specially formulated to provide intense conditioning to rejuvenate & rehydrate all hair types. The special conditioning agents used in this formula will help moisturise & impart softness for healthy, manageable results.